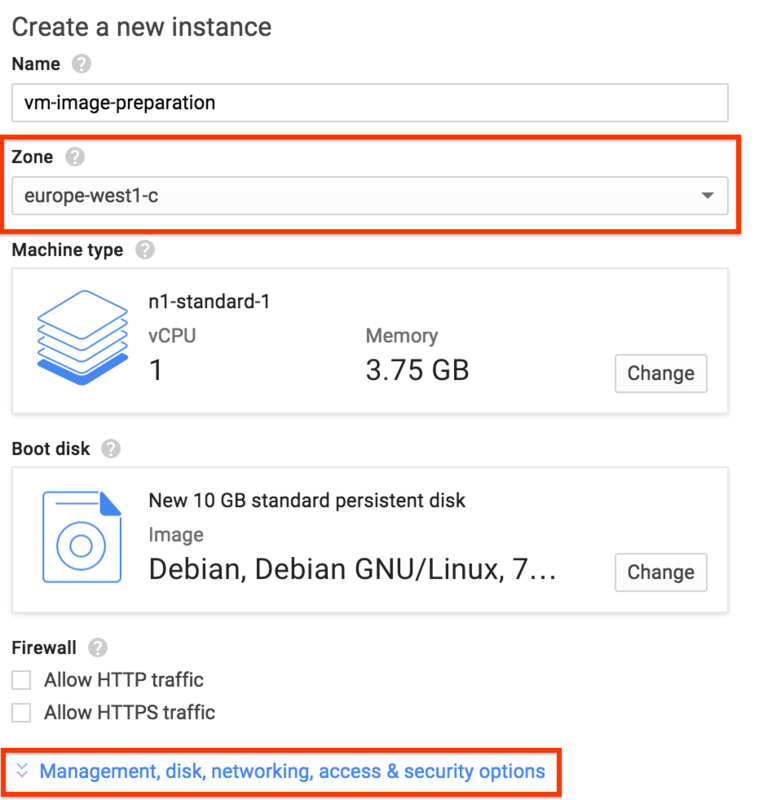 Create a VM instance with full access to Google Cloud Storage under the old project. Use the same zone the temporary and terminated VM disks are in. Don’t attach the temporary and terminated VM disks yet. 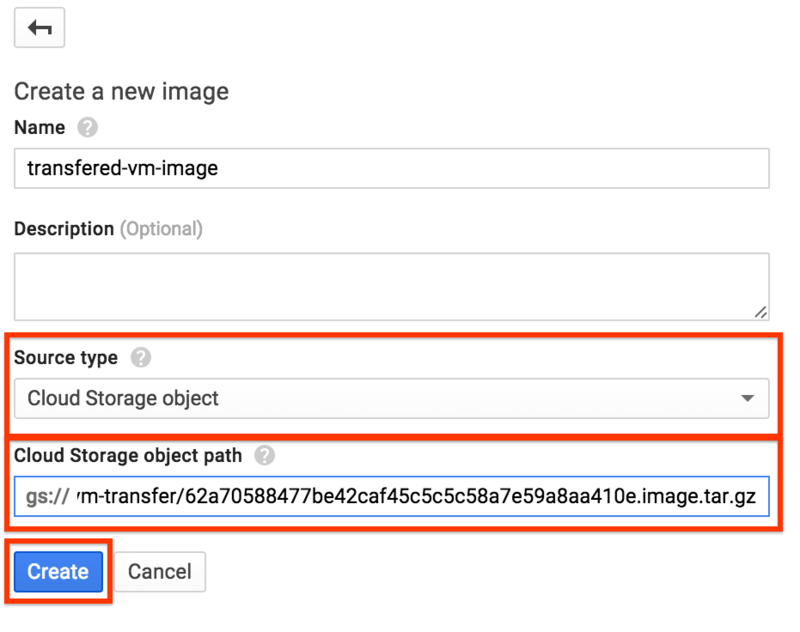 Attach the temporary disk and the disk from your terminated VM to the running VM we just created for the image preparation. This attaches the disks after boot and avoids boot complications. Use gcimagebundle to create a compressed image of the boot disk from your terminated VM. 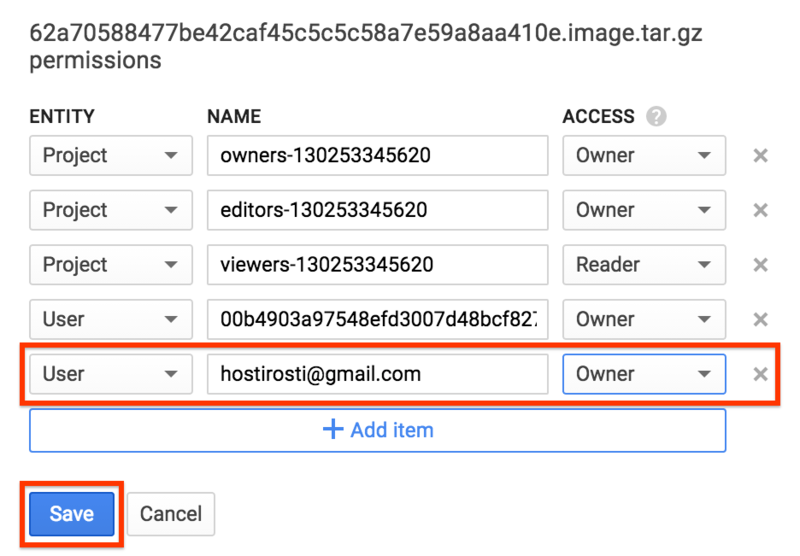 Once that is done upload it to a bucket in Google Cloud Storage with gsutil. 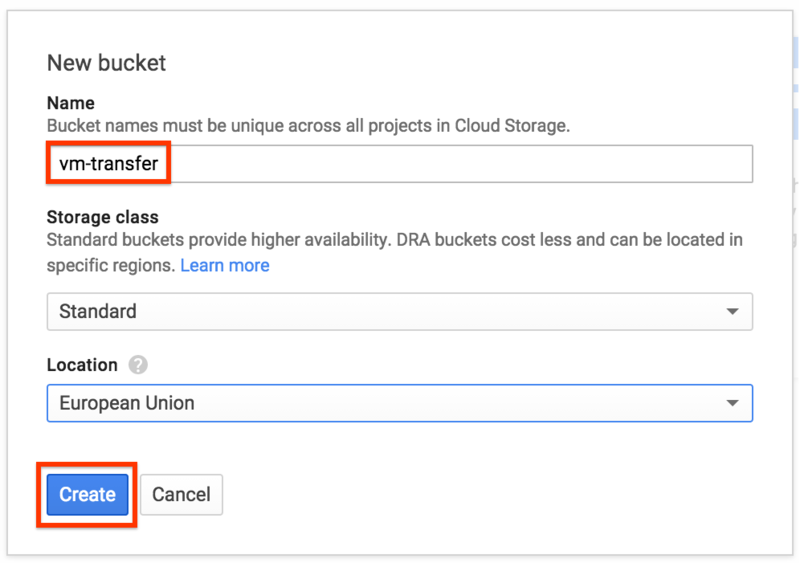 Jump to the next step for instructions on how to create a bucket in Google Cloud Storage for the upload. Last but not least, cleanup all the resource you don’t need anymore. 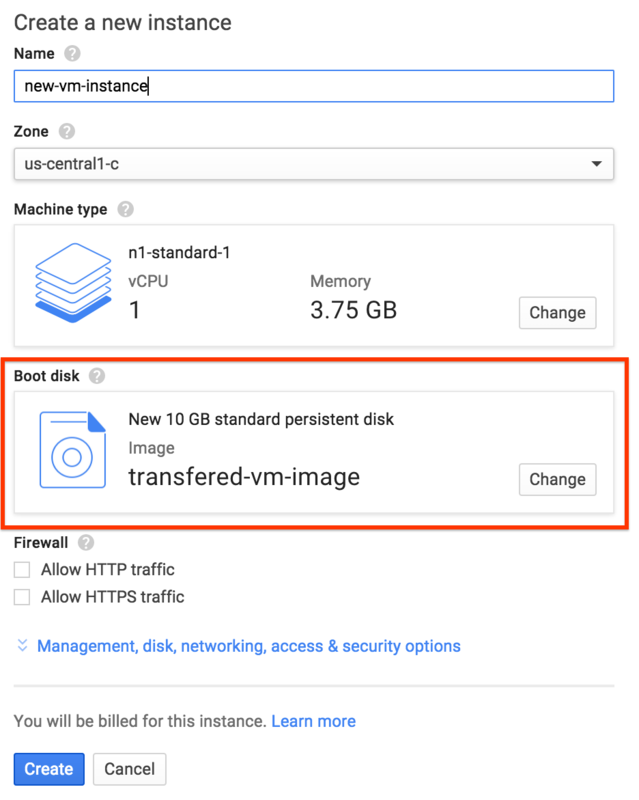 Once you’ve verified that the move of your VM was successful you can delete the temporary disk, the disk from the terminated VM, the preparation VM and the bucket in Google Cloud Storage from the old project. Google Cloud DA, Developer, Do-it mentality, Enthusiast. Enjoying tech trends, food, travel, all kinds of outdoor activities, flying. Views are my own.